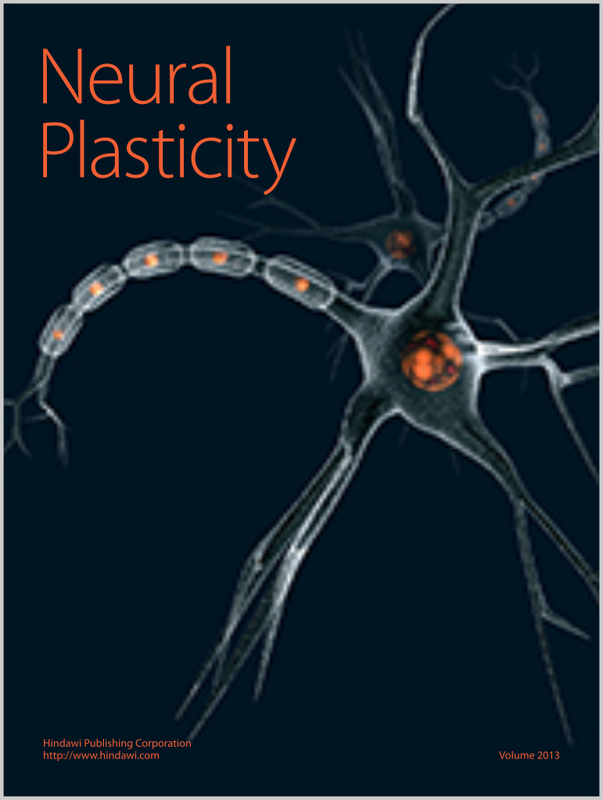 Neuroplasticity is the ability of the brain to rearrange itself, by the establishment of new neuronal connections and the elimination of the existent ones, in response to changes during life. There is solid evidence that several factors of life style, such as exercise and diet (energy restriction), can influence neural plasticity, improving cognitive function and optimal brain activity. As a consequence, they promote the delay of the development of age-related neurodegenerative disorders, such as Parkinson’s disease (PD) or Alzheimer’s disease (AD). For an appropriate brain function, the cellular homeostasis in neurons has to be tightly regulated, and autophagy is the major quality control mechanism implicated. This catabolic pathway develops a key role in the degradation of damaged organelles or misfolded proteins, among others, being responsible for 70% of postnatal net spine elimination. Interestingly, this pathway is modulated by diet and exercise as well. However, perturbations in this mechanism are linked with the pathogenesis of several neurodegenerative disorders (PD, AD, and so on). As one of the most important cellular signaling pathways that regulates cell growth and metabolism, the mammalian target of rapamycin (mTOR) pathway controls autophagy activity, and so it contributes to neural plasticity. Moreover, recent studies have revealed that autophagy is directly involved in synaptic remodeling. In this regard, inhibition of neuronal autophagy impairs synaptic pruning and increases dendritic spine density, and it has been linked to autism-like phenotypes. On the other hand, autophagy induction removes the inappropriate synapses and restores synaptic pruning. However, how this pathway regulates neural plasticity remains unknown. The aim of this special issue is to provide new insights into autophagy-related (molecular and cellular) signaling involved in the regulation of brain plasticity, to further develop new therapeutic approaches for treatment of neurodevelopmental and neurodegenerative diseases (autism spectrum disorders, Parkinson’s disease, and so on). We invite investigators to contribute original research articles, review articles, and clinical studies that will help us better understand the role of autophagy during neural plasticity. Furthermore, overviews, perspectives, and method protocols are welcome.